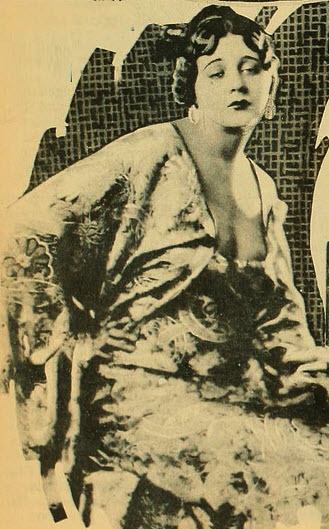 I featured Barbara La Marr’s life and career in Dangerous Curves. 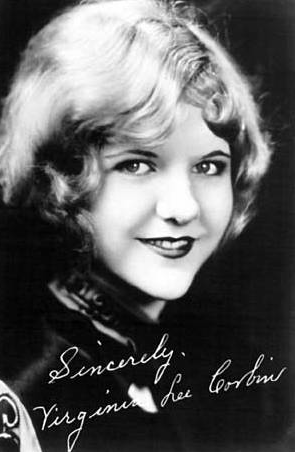 I came away convinced that her teen years were more interesting than any film she made in Hollywood in the 1920s. 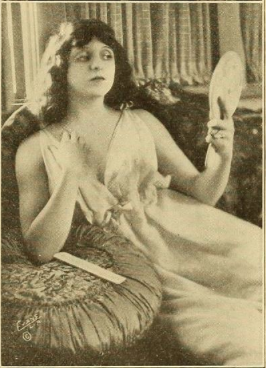 At least, those troubled years set Barbara on a course of self-destruction that would end her life in 1926. When I began working on Hairpins and Dead Ends, I knew the beautiful Barbara would make a reappearance. 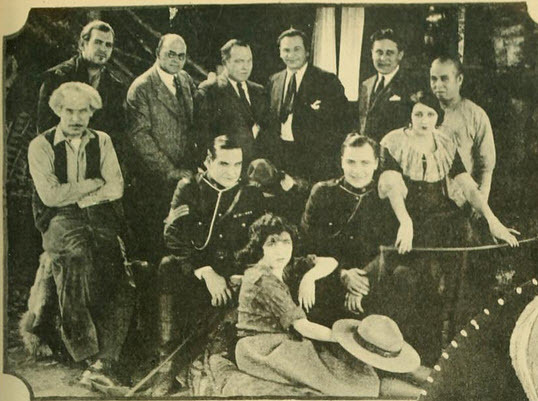 Unlike many sirens of the silent screen, Barbara was raised by two seemingly stable parents and her siblings play an important part in her story. 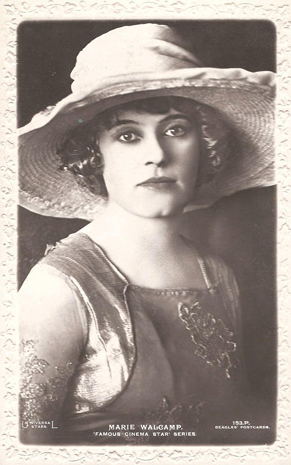 I spend a lot of time in her chapter piecing together her family tree and identifying those wild branches that seemed to have delved into blackmailing and extorting wealthy paramours. 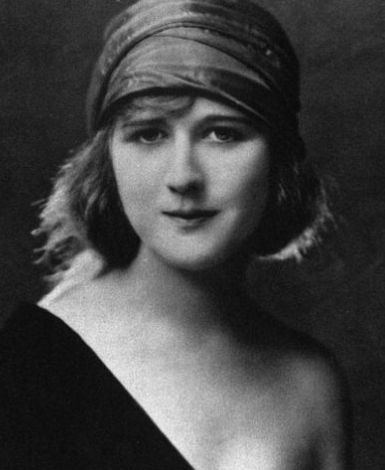 Much of the chapter is constructed using Barbara’s diary from 1916 and Robert Carville’s unpublished account of his romance with the budding dancer. You will come away feeling as though you were looking over La Marr’s shoulder as she fought with her family, abandoned sleep for the nightlife, battled tooth disease, took money from men in exchange for her company, and drank her way from one nightclub to another. I would recommend that you take a break — and a nap — after you’ve finished this chapter. 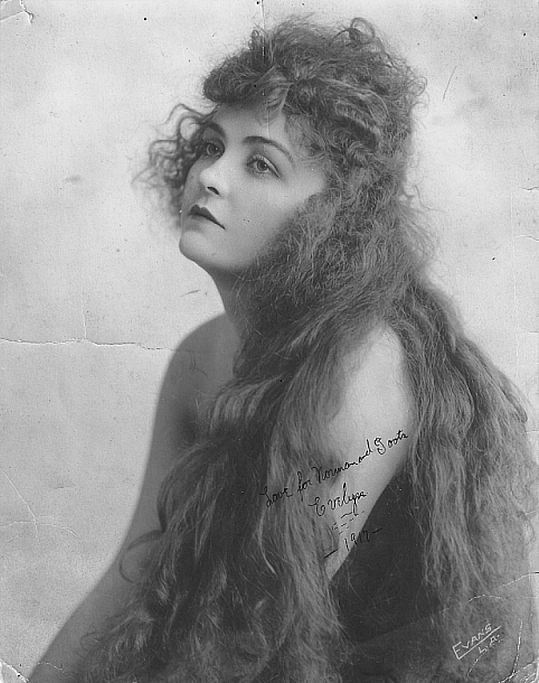 If you thought you knew everything about the “girl who was too beautiful,” get a copy of Hairpins and Dead Ends and find out the rest of the story. 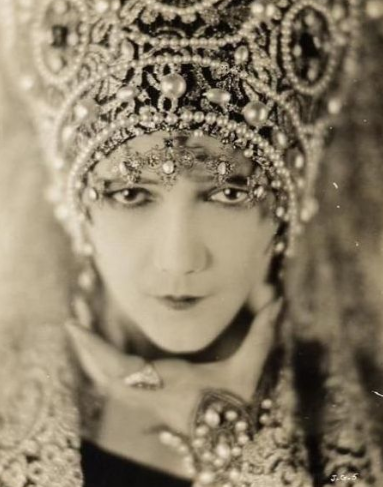 Brian Labrie, a reader of this blog, made an interesting comment regarding my June post on Barbara La Marr. How ironic it is that Barbara was dubbed “The Girl Who Was Too Beautiful,” but there doesn’t seem to be a lot of candid photos of her out there in cyberworld. I challenge you to look through their collections and find some relaxed photos of this actress with her family and friends. Barbara (R) with actress Blanche Sweet. 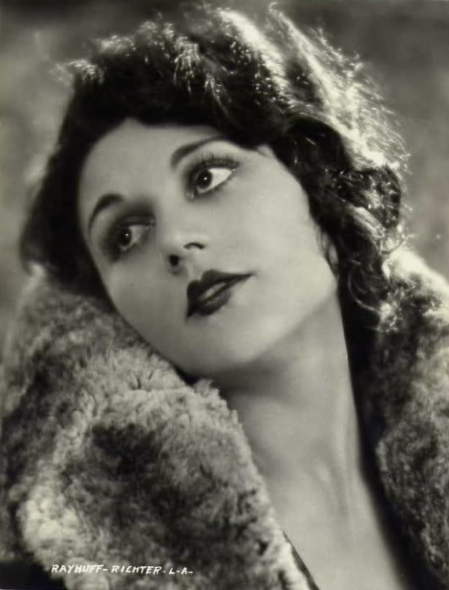 You know by now that I am fascinated by this lovely creature, plain old Reatha Watson who became world famous as Barbara La Marr. 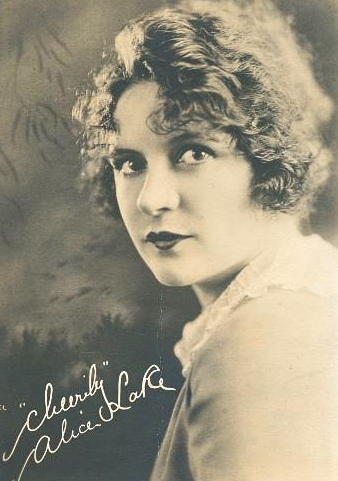 She is on the top of the list of those I would want to interview if I could find my way back to 1920s Hollywood. 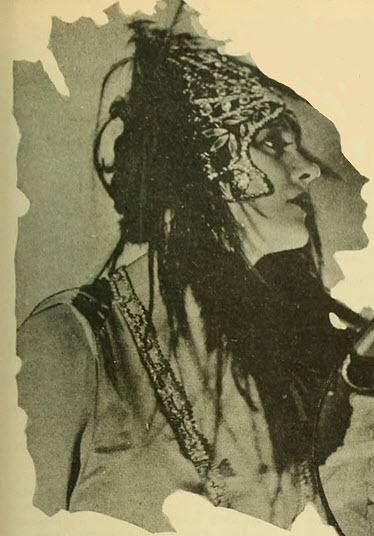 The other afternoon, I was researching an actress for my new book, Hairpins and Dead Ends: The Perilous Journeys of 18 Actresses Through Early Hollywood, when I came across an interview that British journalist Joan Drummond did with La Marr for Pictures and the Picturegoer (April, 1924). While the screen siren was great at self reflection, this is most revealing interview I have ever read with her. The story also included some lovely photographs I had never seen of Barbara. I will share some of them here. 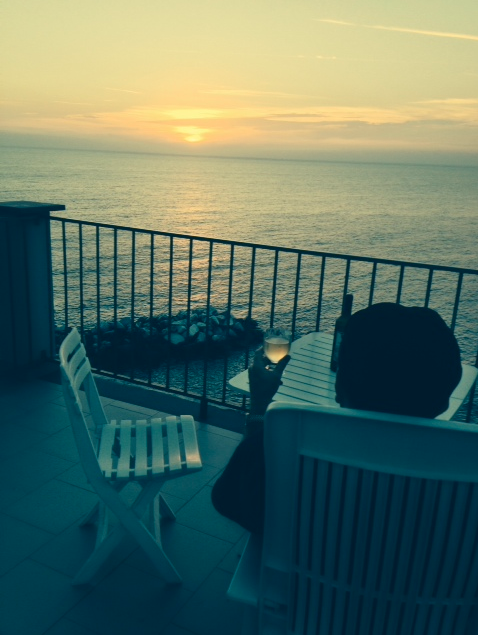 Let’s visit Barbara through the eyes of writer Joan Drummond. I will set the stage for you. 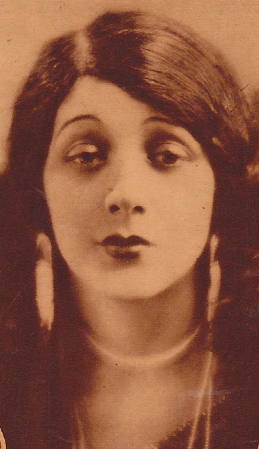 We are high above Hollywood in Whitley Heights at the home of Barbara La Marr. It is the spring of 1924. 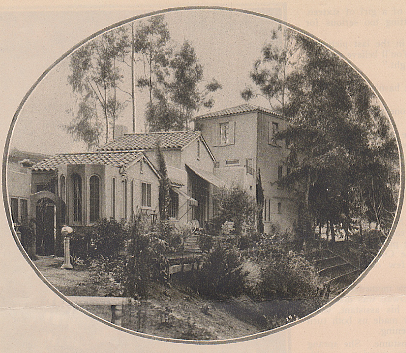 The La Marr home on Whitley Terrace. 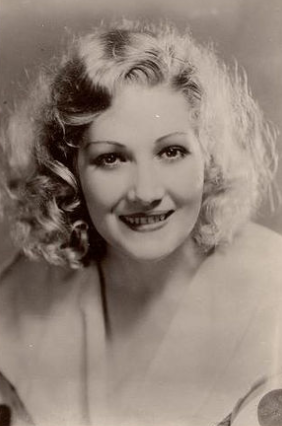 Barbara is getting ready to go abroad where she will honeymoon in Paris with husband Jack Daugherty and began work in Rome on The Eternal City. The vamp is trying to settle down to a normal home life. The year before she had secretly given birth to little Marvin and concocted a plan to “adopt” him from an orphanage in Texas. 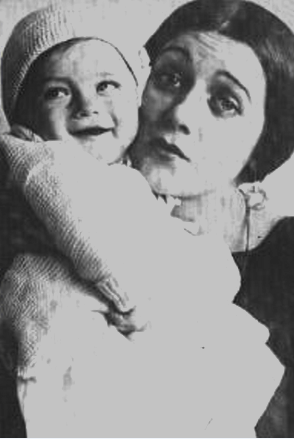 When writer Joan Drummond showed up at the La Marr home, she first encountered a maid in a cretonne apron warming little Marvin’s bottle by the fireplace. When Drummond said hello, the woman turned from the fire. It was not a servant at all; she was face to face with La Marr herself. 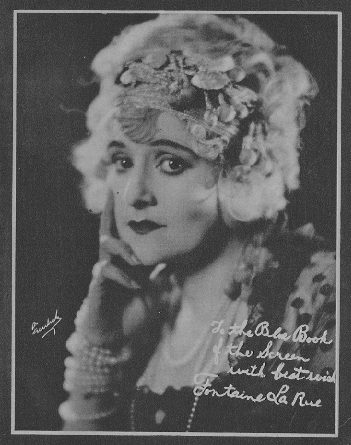 The writer made note of the bitter look in Barbara’s eyes. Rather than follow up in the Barbara Walters style of questioning, Drummond changed the subject to Barbara’s upcoming schedule. 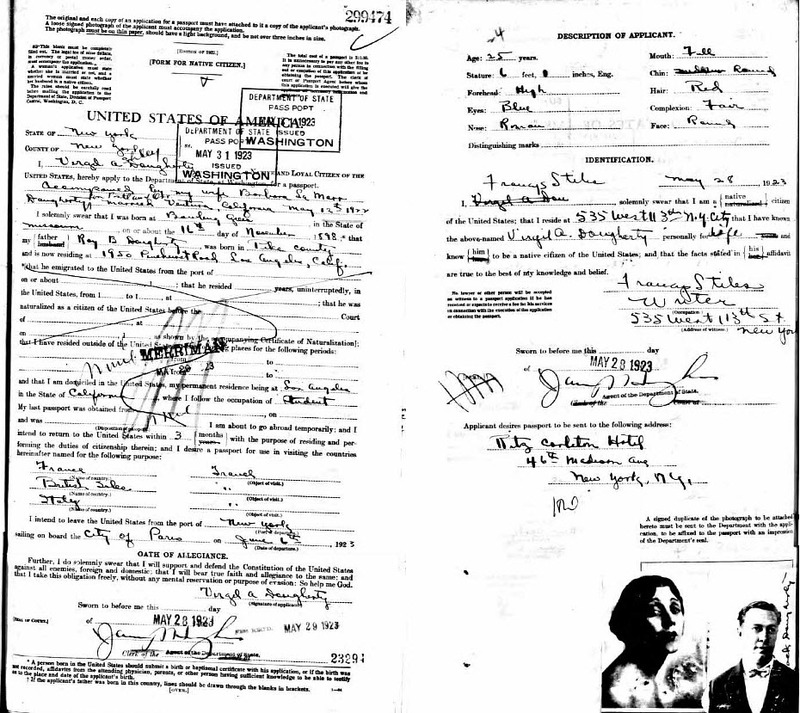 Barbara and husband apply for a passport. You must be tired? the reporter wondered. As an good reporter does, Drummond let the moment of silence between them play out. Barbara opened up. Reatha Watson’s entry in the 1900 U.S. Federal Census. 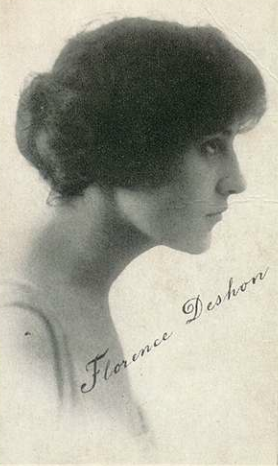 Her father and mother were from Illinois and Oregon. Barbara was one of five children. Barbara told of her years as a dancer in her teens. Those years taught her about carriage and poise. What about ambitions for acting? She wrote the scenario for His Brother’s Wife. Then she was tapped to appear before the camera. 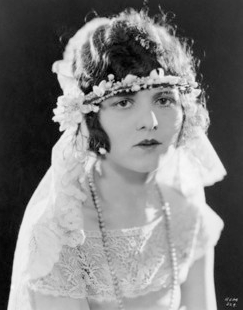 She touched on two men who furthered her career in films: Douglas Fairbanks and Rex Ingram. 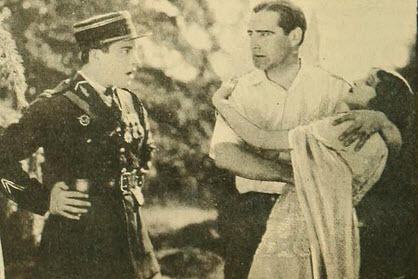 Ramon Novarro, Rex Ingram, and Barbara rehearse a scene for Trifling Women. 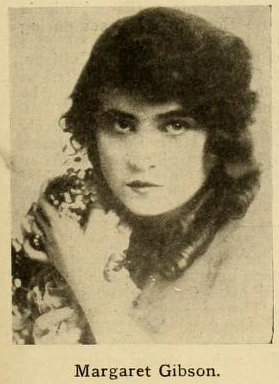 “I doubt if I should ever have been known to-day if it had not been for the piece of luck that brought Douglas Fairbanks to engage me for the part of Milady in The Three Musketeers.” Ingram discovered her in the studio cafeteria when he was filming The Prisoner of Zenda and preparing for Black Orchids. “My walk — Oh, how often I have blessed that walk — caught his eye. He promptly came across and spoke to me. I was in luck that day. He gave me first the part of Antoinette de Mauban in The Prisoner of Zenda. In due course, he carried out the contract. And meanwhile I stayed on at the Metro studios to play the vamp in Quincy Adams Sawyer. 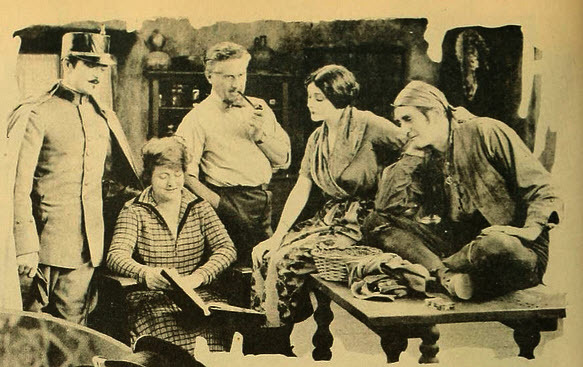 Barbara on the set of The Eternal Struggle with cast and crew. Bess Meredyth reads her scenario of Thy Name is Woman to Barbara and others. 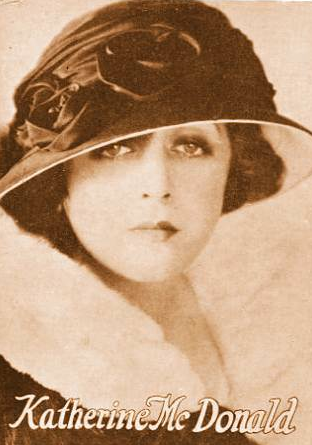 The sad, soulful eyes of Barbara La Marr. 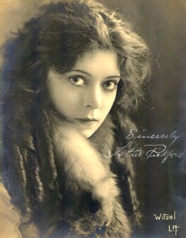 The reporter questioned Barbara about her large, soulful eyes and how they helped create her image as a screen siren. Barbara confided that producers urged her to insure them against injury from “Sunlight arcs.” She took out a £5,000 policy. Barbara was in a constant battle with her weight. 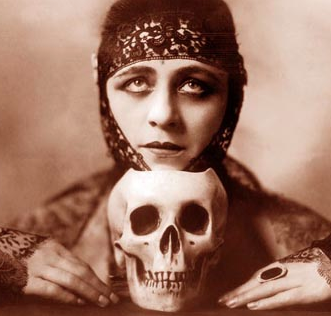 Excessive dieting was partially responsible for her death in 1926. 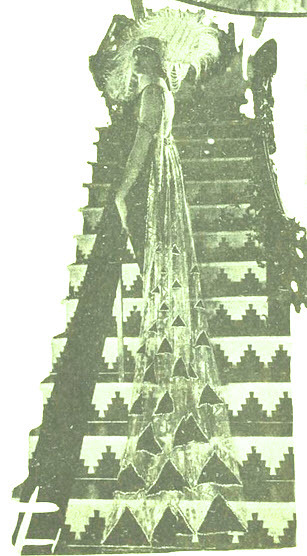 Barbara’s gowns were always spectacular. When the interview was over, Drummond descended Whitley Heights and headed down into Hollywood. She relived her experience with the screen’s most popular vamp, especially her comment of being finished with men. 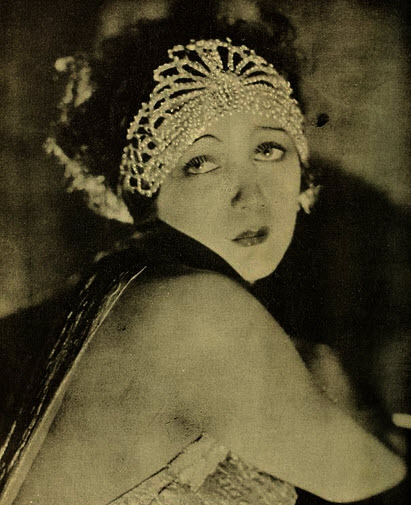 Less than two years after her interview with Joan Drummond, Barbara La Marr was fighting for her life. 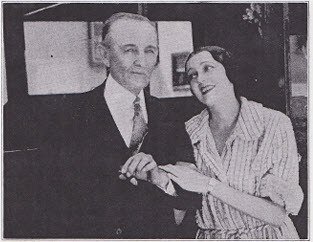 The ailing actress is pictured with her father, William Watson.